Glasgow has a wonderful collection of Parks and Gardens open to the public, in keeping with its name, which means "dear green place". 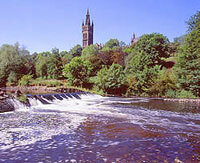 Located very close to the Sandyford Hotel in Glasgow's West End are Kelvingrove Park, and Glasgow's Botanic Gardens. Glasgow Green is one of Glasgow's most famous parks, and is conveniently located south of the River Clyde, only a few minutes walk from the City Centre. Other parks in Glasgow include Pollock Country Park and House, Bellahouston Park and Victoria Park. 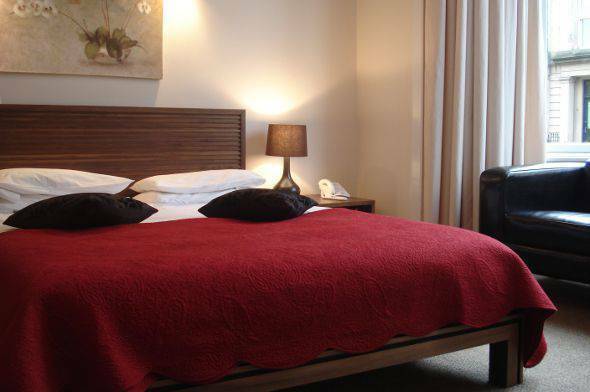 The Sandyford Hotel Glasgow can provide more information about visiting Glasgow's many Parks and Gardens during your stay.